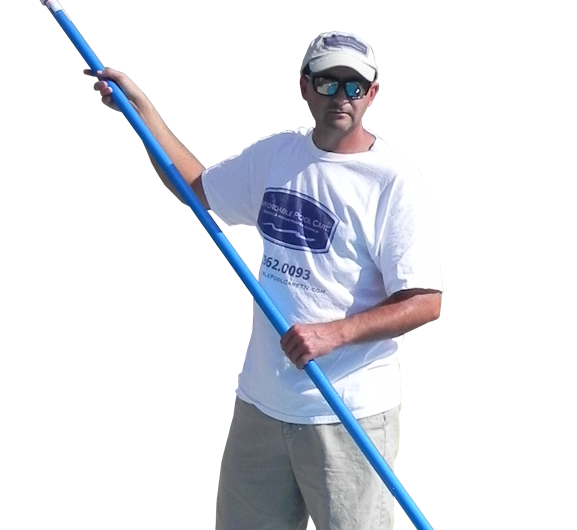 Dependable Pool Service At A Price You’ll Love! If you are looking for a reliable and dependable swimming pool service and repair company in Murfreesboro, Tennessee give us a call! Put your pool maintenance needs in the care of Affordable Pool Care. We know how to get your pool sparkling. Affordable Pool Care is a swimming pool repair, maintenance and service company located in the Middle Tennessee area. Our company specializes in affordable residential swimming pool services. We deliver customized, professional maintenance to keep your pool safe and spotless so you’ll never have to worry about pool maintenance again. We offer many services with options to meet all budgets. These include: weekly pool maintenance, cleaning services, pool repair services and seasonal opening and closing services. We specialize in pool cleanings and guarantee to get and keep your pool clear and beautiful even when the other guys can’t. Let us impress you with our professionalism, knowledge and excellent customer service. We can troubleshoot, analyze and repair most issues. We specialize in vinyl liner changes, pump repairs, and troubleshooting/repairing equipment issues. We also offer pool inspection options for buyers and sellers of homes. Our multi-point inspection gives you peace of mind when you are purchasing a new home with a pool. 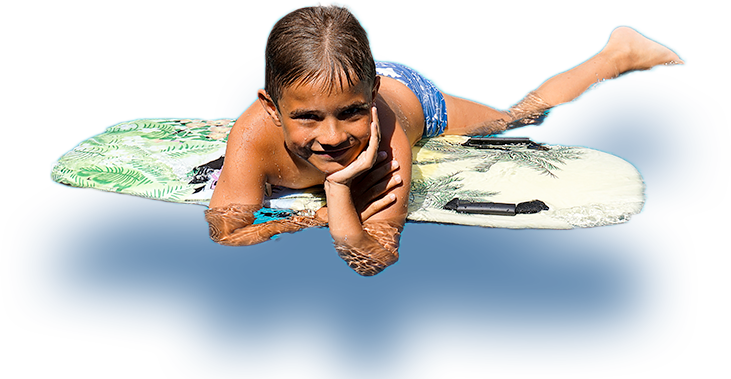 Choose Affordable Pool Care to trust and rely on to keep your pool safe and ready for use. We give free estimates for liner changes, paint jobs and pool renovations. Our service calls and weekly maintenance prices beat the competitors. Give us a call today for all your swimming pool needs! APSP Swim Ambassador Lynn Sherr, author and award-winning ABC News correspondent, discusses the value of choosing an APSP member. Don’t miss a moment! Call us to maximize the fun. After struggling to keep up my salt water pool with chemicals, correct settings, etc., I gave up. Having Affordable Pool Care take care of all my maintenance and any necessary repairs has allowed me to enjoy my pool without stress. I have been a customer about three years now and I have been extremely pleased and highly recommend their service. Daniel is very reliable and excellent at what he does... I have complete trust in whatever he tells me. Thx Daniel! Daniel, I have been using your service for 2+ years now. I appreciate your friendly, courteous, professional, always there when I need you, service attitude that I rely on for the year round maintenance of my pool. I like the fact that dependability matters to you. You always do what you say and when you said you would. That service trait is not found in many companies today. I like the email billing and the service sheet left behind each visit. Your expert knowledge of the equipment maintenance, as well as the water chemistry, is extremely important to me. I would recommend Affordable Pool Care to anyone looking for great service at a fair price. Daniel is very reliable and excellent at what he does...I have complete trust in whatever he tells me. Thx Daniel! It's the personal touch! Daniel, with Affordable Pool Care, takes care of our pool as if it is his own! That means hands-on care, wise financial advice and choices made on our behalf, a happy family, and a beautiful pool! I have three words to describe Daniel and his company: Honest. Reliable. Fair. In the 6 years we have had our pool, he has been taking care of it for the last two, and NEVER have I had to worry about a single thing. We had a recurring problem when he took it over, and he recognized the problem and took care of it. I can’t say enough good things about him. If you have a pool, you need Daniel! © Copyright AFFORDABLEPOOLCARETN.COM. All rights reserved.